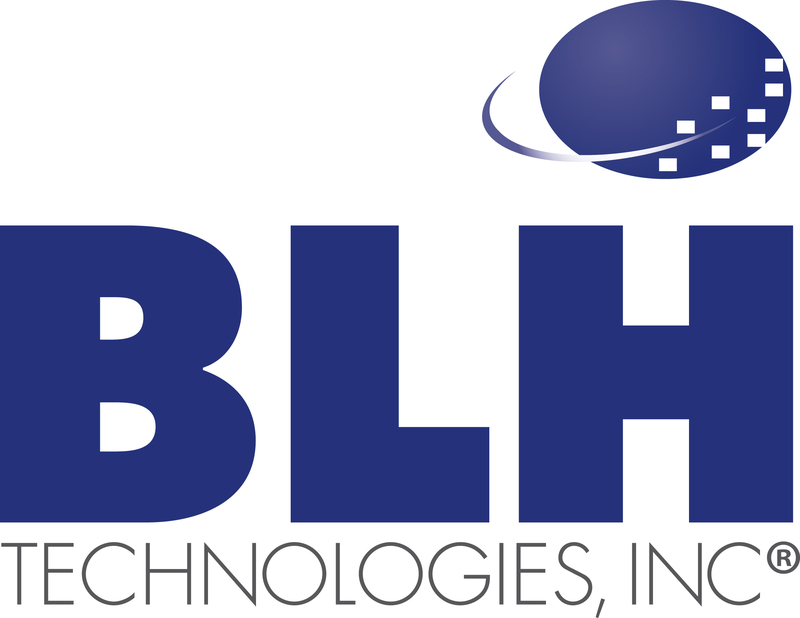 Chronic Traumatic Encephalopathy and the NFL | BLH Technologies, Inc. 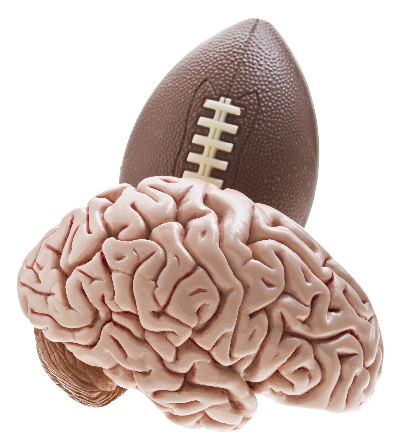 The discussion of chronic traumatic encephalopathy (CTE) recently accelerated to the forefront of issues that the NFL has been tackling. The disease is believed to be caused by a player taking too many head shots on the playing field and is said to be linked to brain damage, resulting in such side effects as depression, dementia, and memory loss. CTE was under the radar for many years, dismissed by many of those in the industry. Only recently has it come into the spotlight. The topic even made its way to becoming a key element in a featured film released late last year that focused on Dr. Bennet Omalu, a Nigerian physician and forensic pathologist who spent much of his career taking on the NFL’s long but undeclared history of player concussions. The research on CTE made great headway in 2002 when Dr. Omalu first tested Hall of Fame center Mike Webster for CTE after his death of a heart attack. Webster was the first player ever to be diagnosed with CTE. Ever since Webster’s diagnosis became public, the topic of concussions has grown to become one of major interest. Although many researchers continue to look for ways to improve player safety and to prevent CTE, Dr. Omalu believes that there needs to be greater investment in preventing concussions while playing any sport. Dr. Omalu has been most recognized recently for the movie Concussion, starring Will Smith, which debuted on Christmas Day 2015. The movie is based on a true story narrating Dr. Omalu’s research and includes a discussion about head trauma in the NFL. Here at BLH, we find brain development and mental health to be very important, especially since some of the research we conduct touches on these areas. We hope to see more conclusive research on CTE and related issues moving forward.